John Van Den Brandt has had a love affair with photography nearly his whole life. He’s experienced in the art of wedding, portrait, product and model photography. 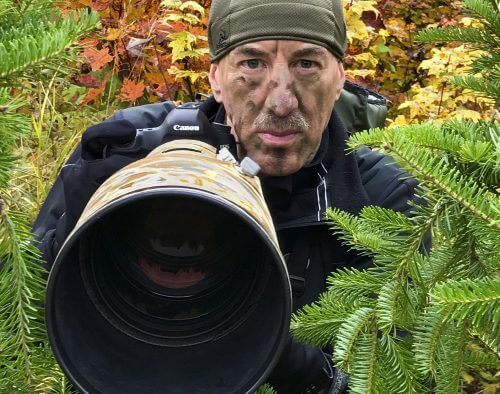 However it wasn’t until he merged his enthusiasm for photography with his life-long fascination with the natural world that he found his true passion – wildlife photography. In 1995, he dropped all other forms of photography to concentrate solely on wildlife. 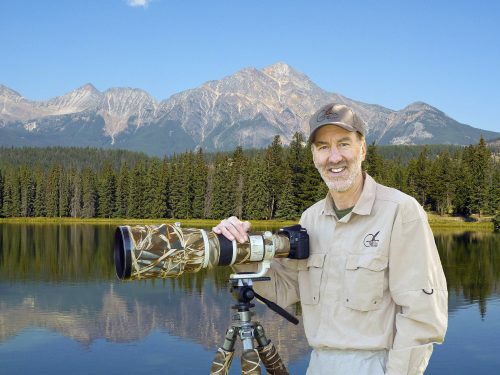 Since founding his wildlife photography company, Wild Wind Images LLC in 2007, Van Den Brandt’s breath-taking wildlife images have appeared in numerous articles, websites, textbooks and ads. His framed fine art prints grace the walls of homes and businesses across the country. John’s engaging style makes him a popular speaker for keynote engagements, banquets and school lectures. A gifted instructor, John’s workshops and seminars are known for reaching beyond typical, well-worn photography tips and delving into real world strategies and field tactics for better capturing the beauty and drama of the natural world. 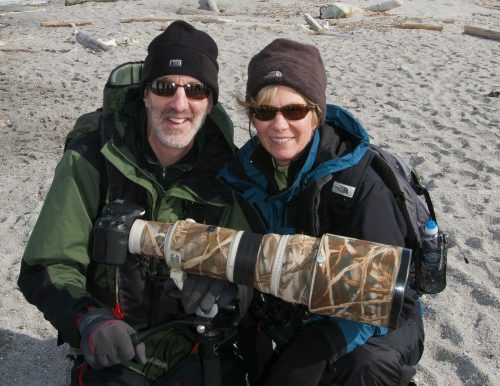 Van Den Brandt’s nationally distributed wildlife calendars have sold over 100,000 copies. All of the creatures found in John’s images are certified to be wild and free. He doesn’t use captive animal models. John hopes his work inspires viewers to find and explore their own wild places and to experience first hand the beauty and drama of the natural world.